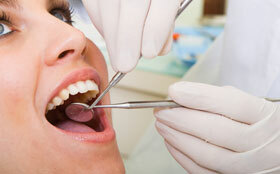 Our dental professionals are well known in the community.  As educators spanning three generations, patients from all over Los Angeles trust us with their dental care. What brings people to Wpd Dental Group every day and why do they stay? Our excellence in dental precision, a comfortable environment and proven dental materials. What do people say about our dentistry, our doctors and our team? Watch our videos and read reviews from real patients from all across Los Angeles.